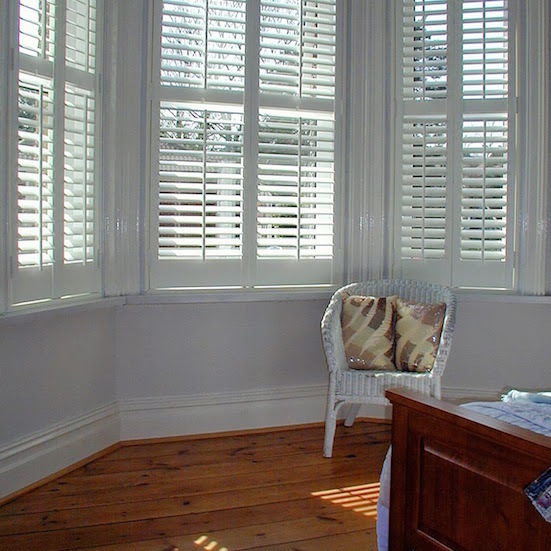 Bishop’s Stortford Plantation Shutters by Just Shutters – your local specialists. We have built an unrivalled reputation as a result of our fabulous products and as a result remarkable customer service. Therefore, you should never settle for less than Just Shutters in Bishop’s Stortford. Call us today on 01279 215 406 and see what we can do for your home. The bustling commuter town of Bishop’s Stortford is taking on a new look – as a result plantation shutters are springing up all over the windows of homes and offices in the area. Furthermore as people tire of taking their curtains to the cleaners, similarly battling with recalcitrant blinds, the advantages of shutters beckon. In addition to this, all of our shutters come with a lifetime guarantee. – Help keep in heat, actively reducing utility bills as a result. Equally important, shutters still let plenty of light into the room and protect furnishings from the bleaching effects of the sun. Made from the highest quality materials, Just Shutters’ beautiful plantation shutters are made to measure and can fit any window. As local specialists, we can provide a large range of stunning styles, stains and colours to choose from, all at a competitive price. Call your local Just Shutters specialist Tom Parrott (pictured), with the knowledge and expertise to advise on creating the best look to enhance your home, for an informal chat or to book a home visit – 01279 215 406. Finally our shutters are expertly fitted, maintenance free, and as a result come with a lifetime guarantee offering peace of mind for years to come. Many of our customers return to us for additional orders, which speaks volumes for the quality of our products and service.